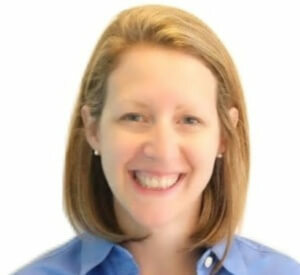 Emma Smith is Vice President of Marketing at Kyruus, a leader in patient access technology for health systems that now has over 225,000 healthcare providers on its platform. She is responsible for all aspects of marketing at Kyruus across communications, demand generation, and product marketing. Prior to Kyruus, Emma led the product marketing function at CareCloud, a leader in cloud-based practice management, EHR, and revenue cycle management solutions for medical practices. She began her career as a strategy consultant helping companies in the life sciences industry with market research, product launches, and competitive analysis. Emma earned a BA in Economics from Middlebury College and an MBA from Harvard Business School.